The Poland national team has been training intensively in order to prepare for the opening match of the Nations League where they will be facing Italy. The Poland captain Robert Lewandowski said that the players are all motivated and have a point to prove after a disappointing campaign at the last World Cup. 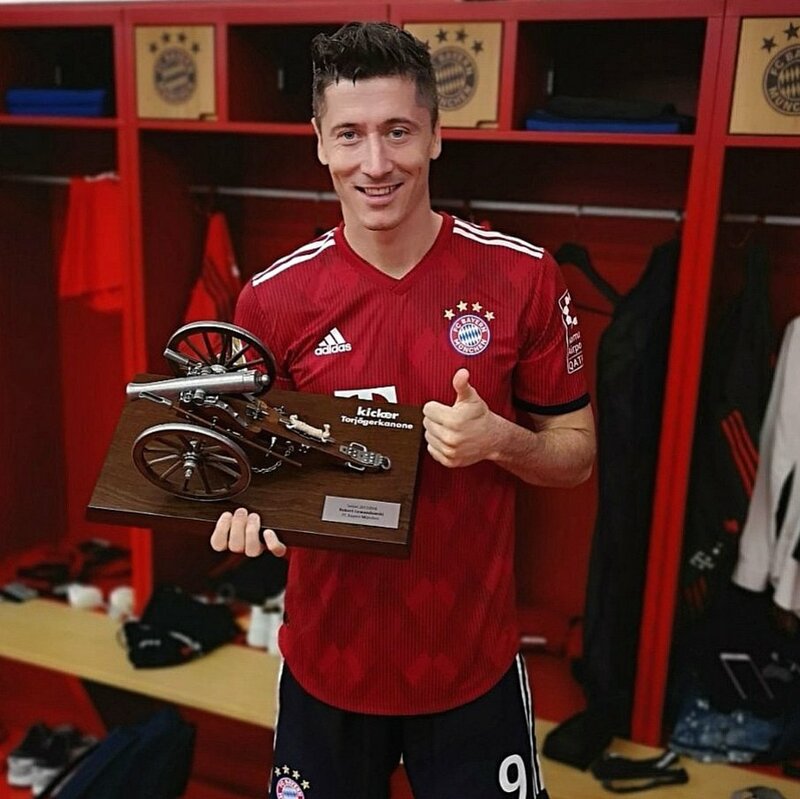 Robert Lewandowski said that the team struggled in Russia and that they will want to prove in the match against Italy that they are a good side. He said that the Italians will be difficult to beat as they will be motivated especially given the fact that they missed the last World Cup. He said that this will be an interesting game and that fans should be happy to watch a game between two good sides. Poland are set to welcome defender Jakub Blaszczykowski from long-term absence and this has raised questions about Robert Lewandowski continuing as the captain of the team. Blaszczykowski was the captain of Poland when manager Adam Nawalka came to the national team in October 2013. Goals from ArkadiuszMilik and Sebastian Milan was enough for Poland to register a shocking and history making victory of Poland over Germany as it was the very first time that the Polish national team has been able on defeating their neighbors, Germany. The importance of this victory cannot go understated as Germany had not lost an away qualifier neither in the World Cup or in the Euroa��s in over 14 years. Poland managed to overcome Germany with a convincing scoreboard of 2-0 but 3 days later Poland played against Scotland in another 2016 Euroa��s qualifying match and Scotland managed to hold their ground and rescue 1 point as the scoreboard displayed 2-2 after the match was over. Polanda��s sublime campaign in the 2016 Euroa��s group stages has seen the Polish squad claim the top spot of Group D with 7 points gathered so far out of the 3 matches which have been played as well as also having a superb goal difference of +9 and this could be the difference in advancing through the next stages of the 2016 Euroa��s or not being able to qualify and securing their ticket to France. Ita��s no doubt whatsoever that it has been a great start for Poland, all that is left to see is whether or not Poland can continue their run and if Germany can recover from their latest disappointing and underwhelming performances. The Poland national football team is going to face Ukraine in a World Cup qualifying game at Oblasny SportKomplex Metalist tomorrow. This is a vital game for both these teams. A defeat here will end their chances of making it to the finals which will take place in Brazil next year. Ukraine is currently at the second position in the Group H points table, while, Poland is at no. 4. But, the difference between these two teams is only two points. Ukraine has 15 points in 8 games, while, Poland has 13 in the same no. of matches. Friday is actually a huge day for Group H which is believed to be a very tight group. England which is at the top of the table in this group will also be taking on Montenegro on Friday night and the result of that game is pretty important too. Meanwhile, as far as Poland Vs Ukraine game is concerned, Poland will go into this game without one of its vital players i.e. Lukasz Piszczek. The 28 years old defender is out due to injury. On his place, Mariusz Lewandowski has been included into the Poland squad. Ukraine on the other hand doesna��t have any injury issues at the moment. Their strongest squad is available for this game. 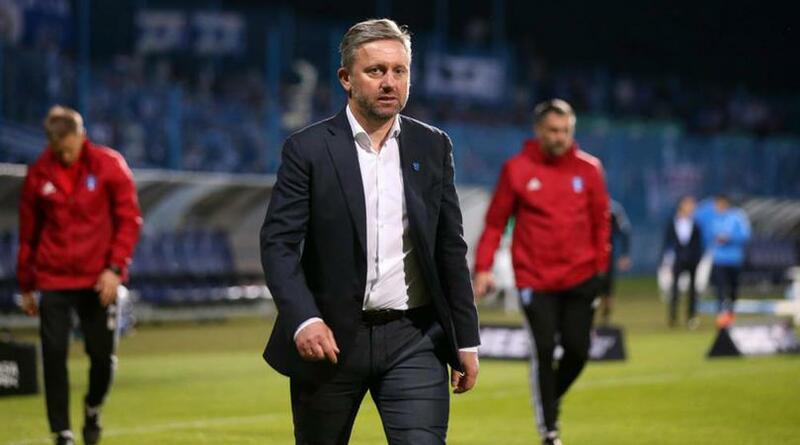 Talking to the reporters ahead of the match, the manager of the Ukraine team Mykhaylo Fomenko said, a�?The Polish side is really angry after suffering defeat against us on their home soil. They will be looking to avenge that loss. They will come hard at us and we are completely aware of that. Ita��s going to be difficult for us.a�? The Polish manager, Waldemar Fornalik, also used that a�?revengea�� word in the pre match press conference. Fornalik said, a�?We havena��t forgotten the defeat that we had suffered against them last time around. Ita��s the revenge time for us.a�?